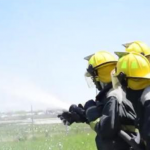 Cortez Wilform, a 2017 graduate from the Medicine and Community Health Academy at Cody, started his firefighting career with the Detroit Fire Department on July 10. Cody MCH offers a college prep curriculum and co-educational environment to prepare Cortez and other students alike for careers after high school. 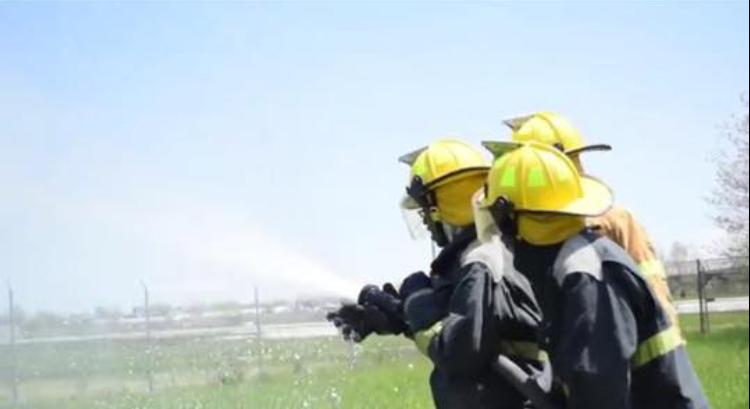 The two-year pilot program in collaboration with DFD launched in the fall of the 2015-2016 school year in hopes to train students as certified firefighters and emergency medical technicians. Cortez earned his certificate this spring and began putting his education to use just weeks after graduating high school. Congratulations and good luck, Cortez!